While looking at games on the shelf, sometimes I have to reference my app on my phone to see if I already have a game. While purchasing this one I looked it up and discovered I do actually have it, but on PS3. I’m trying to recall when I actually bought this game on PS3, and I’m having a really hard time. 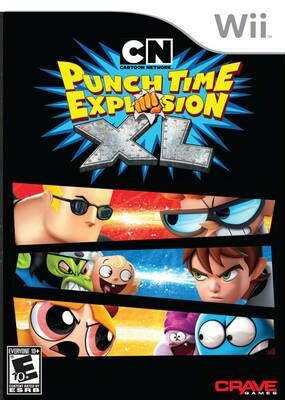 Anyway, Punch Time Explosion XL is a Super Smash Bros.-like game but with Cartoon Network characters. I’m hoping it’ll provide some fun reminiscing if nothing else. Finally! After skipping on this game a year or two ago at a separate GameStop, I’ve finally found a second copy and I was not going to pass it up. Thankfully, in that two year time frame, the game dropped even more in price! 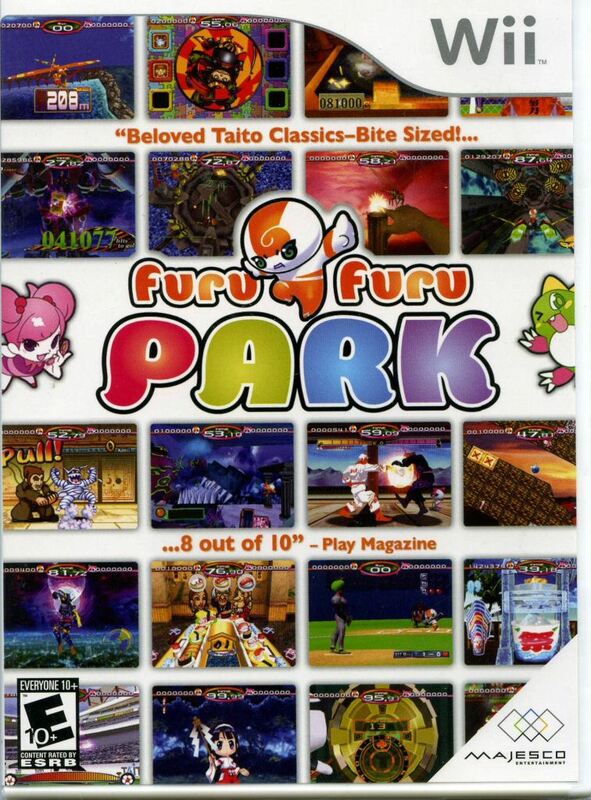 Furu Furu Park is a super old Wii title that incorporates familiar Taito properties like Puzzle Bobble and spins them in the then-new feeling minigame collection! 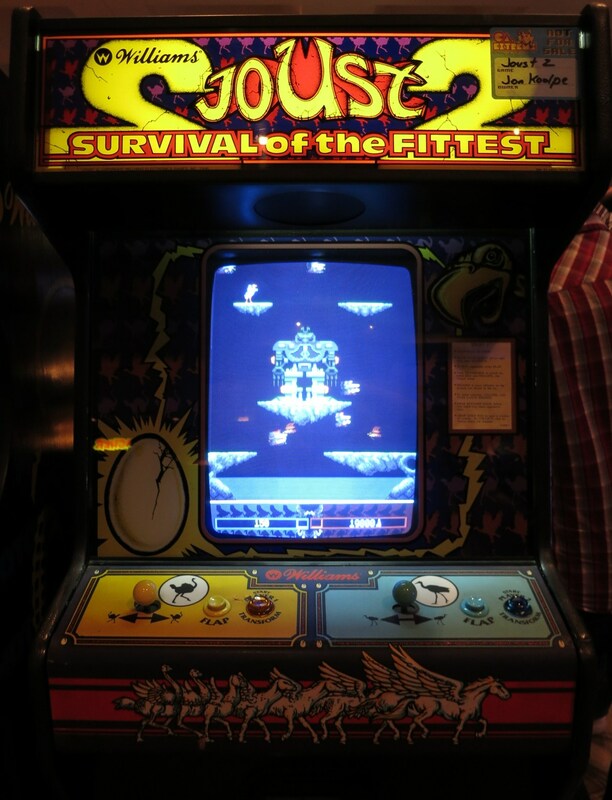 It’s not a good game by any means, but the novelty is enough to warrant a buy. You really can’t be too upset when a game you purchase for a dollar turns out to be complete garbage. So when I eventually get around to this game and it turns out to be complete garbage I won’t be too upset! 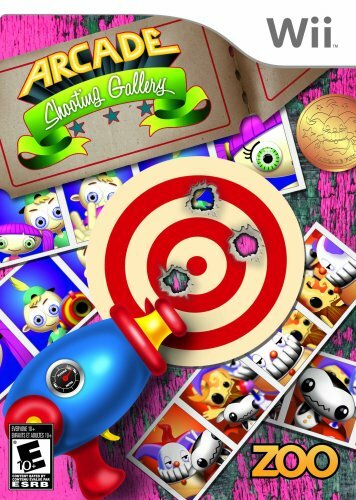 I’ve been trying gather up most of the Wii’s on-rails shooters, and this is just one of them. The hype around this game is what really got me. I am not one who really latches on to games that allow you to create your own levels. For some reason I just never felt like creating a stage was all that fun, but I do know some people live for that kind of stuff in games. 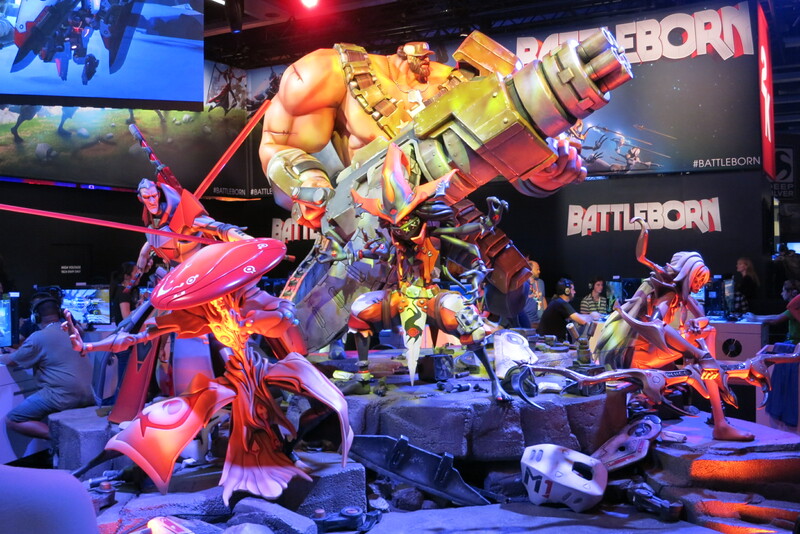 What really sold me on this, though, was it’s presence at this year’s E3: the insanity of some of those levels, with multiple Bowsers on screen, and inclusion of dozens of Amiibo as characters, I really couldn’t pass this by. 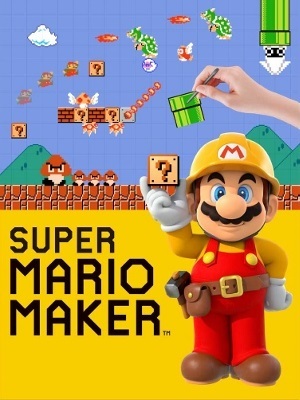 It is also a Mario game, so there’s that seal of approval as well. Here’s hoping it’ll be a great game for the Wii U! I’m happy Nintendo keeps revisiting the idea of multiplayer Zelda games. If you haven’t played any of the Four Swords games before (which I can totally believe, because getting together four people with a Game Boy Advance and Link Cable each, and a copy of the Gamecube game is challenging) then you’re actually missing out on something special. 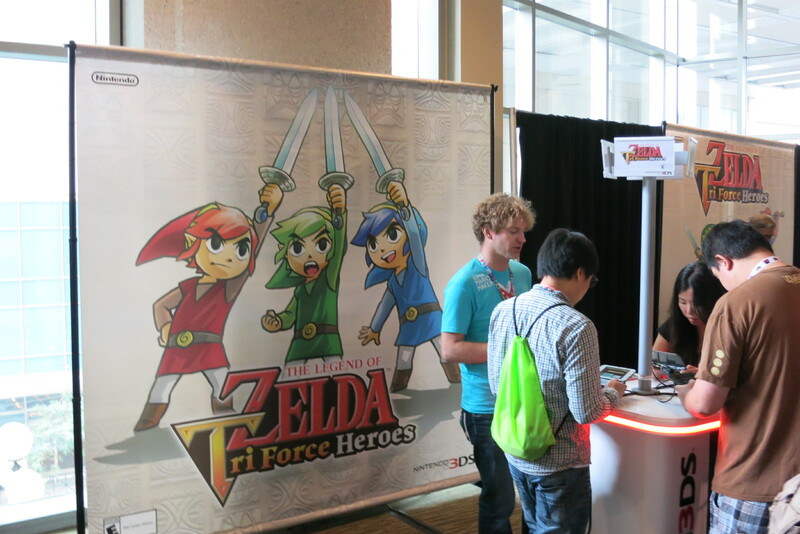 When there are multiple Link’s on the screen, vying for the same items, rupees, and points, things get chaotic. And it’s not like any other Zelda game, because the puzzles are totally different, the gameplay can take interesting twists not seen in other games, and it still remains Zelda and it is still fun!